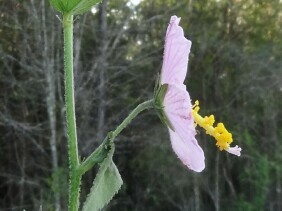 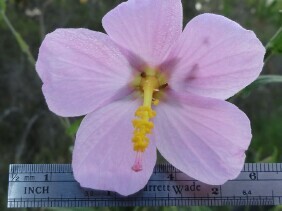 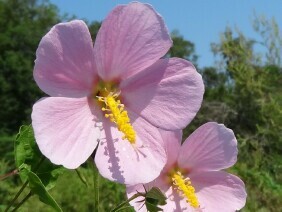 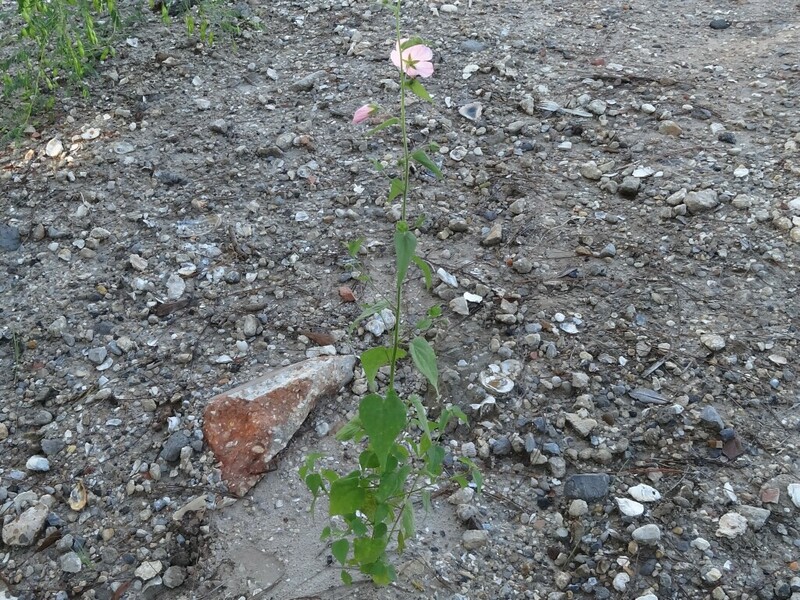 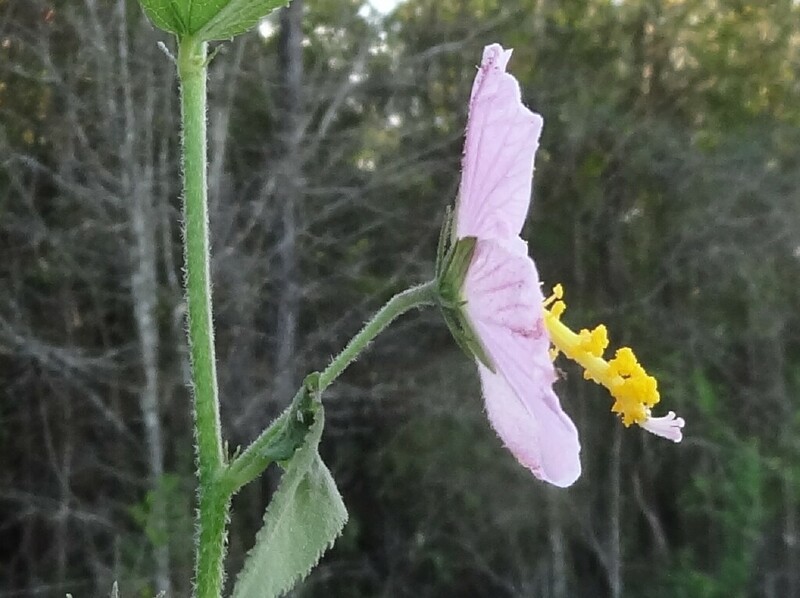 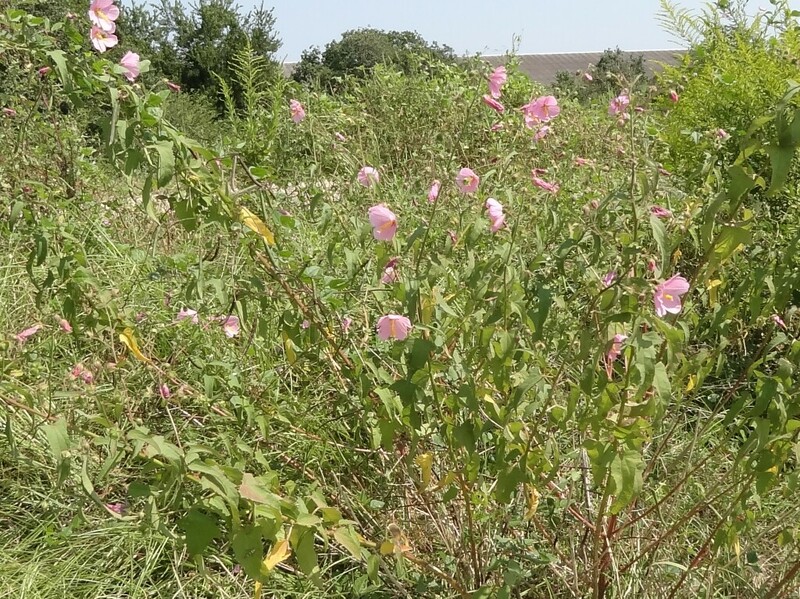 Virginia Saltmarsh Mallow is also known as Seashore Mallow or as Seashore Marshmallow. 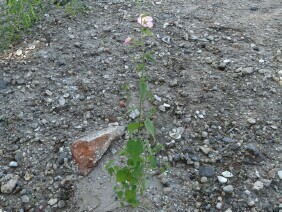 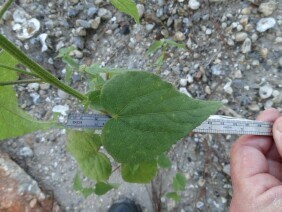 These plants were found in waste areas near Garrows Bend, Mobile: and near Shell Belt Road, Bayou la Batre. 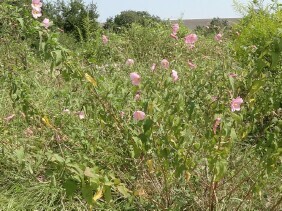 They were photographed in mid September.